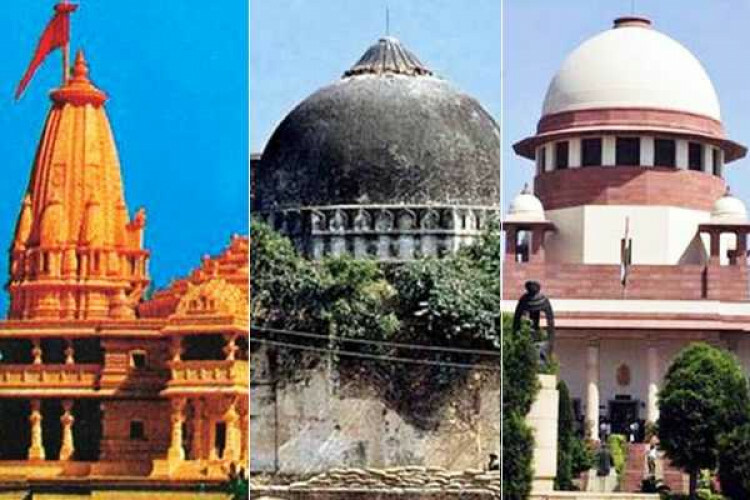 The verdict on the Ayodhya case by the Supreme Court has again been postponed until the first week of January 2019. The verdict in the Ramjanambhoomi-Babri Masjid site title argument will be given on the date to be fixed by the court. A BJP leader DCP of UP Keshav Prasad Maurya has called it a sad news but they'll not comment on it as it is court's order. Also, CJI Dipak Mishra refused to send the case to a larger bench.